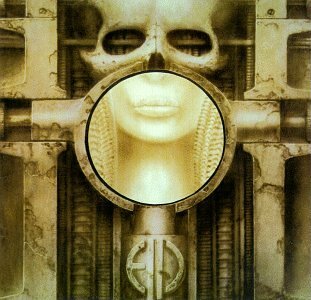 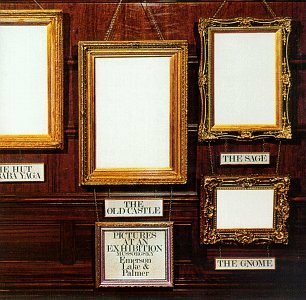 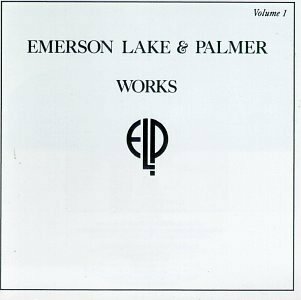 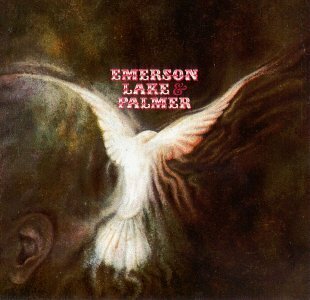 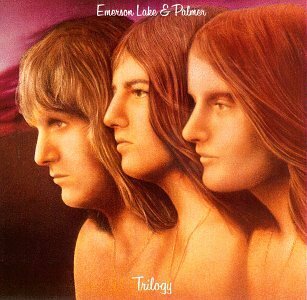 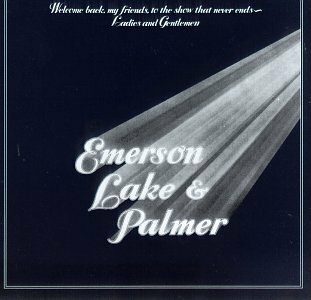 Emerson Lake & Palmer released the following albums including Works, Vol. 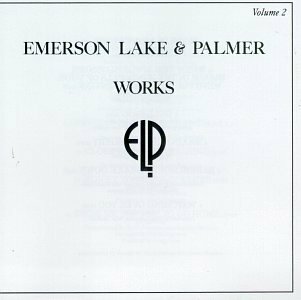 1 (1996), Works, Vol. 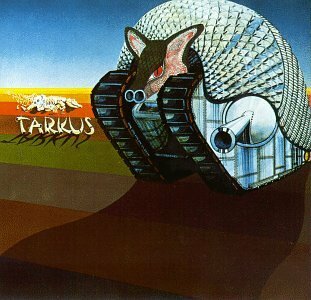 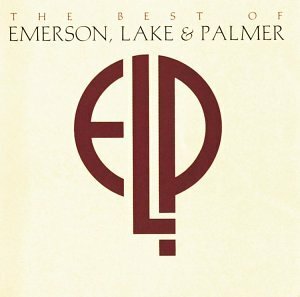 2 (1996), Trilogy (1996), Welcome Back My Friends To The Show That Never Ends (1996), Tarkus (1996), Pictures at an Exhibition (1996), Emerson, Lake & Palmer (1996), Best Of Emerson Lake And Palmer (Rhino) (1996) and Brain Salad Surgery (1996).